in the surface. 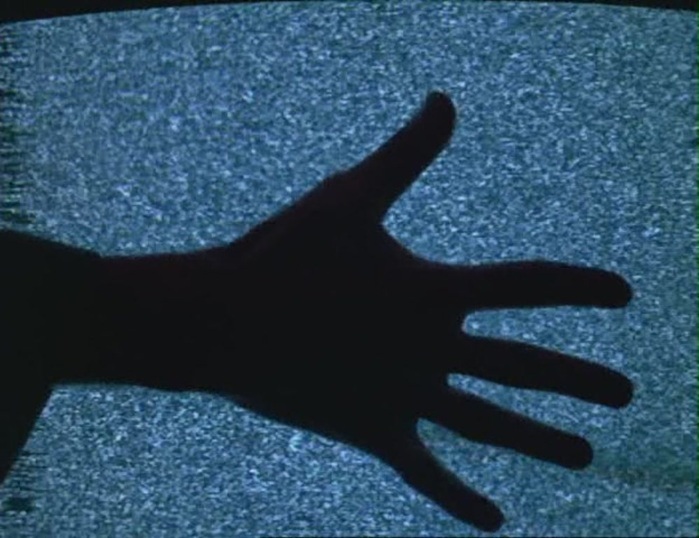 Repeating the figure in the air describes a gesture. A few breaks in the clouds show not the moon, but the effect of the moon. We would never recognize substance if it were not the bearer of accidents. All surfaces recede: it is the defect that renders them apparent. 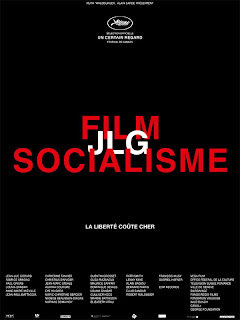 Press book (in English) for Film Socialisme here. Via Craig Keller's excellent Cinemasparagus blog. 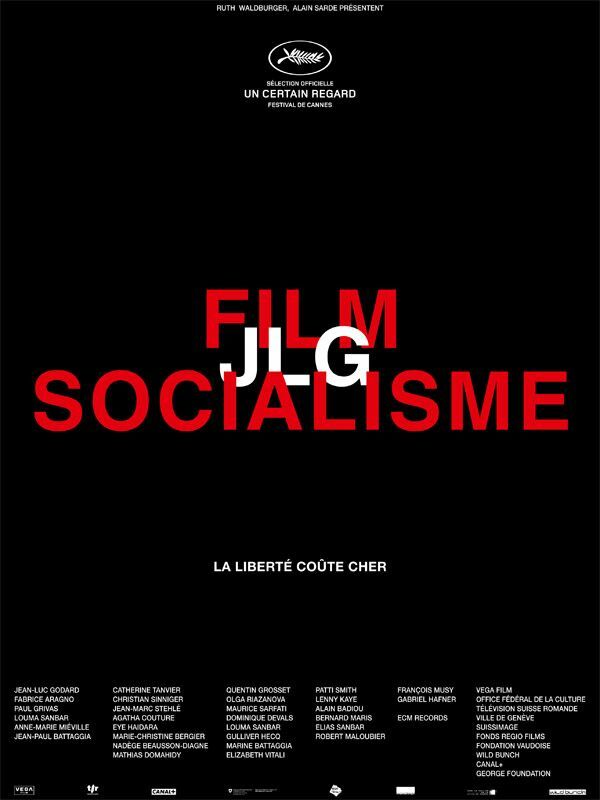 Also, JLG interviewed, (explains the title, originally called Socialisme (which I thought must have been changed by the production company or distributors to avoid any confusion with actually existing socialism) and in conversation with Daniel Cohn-Bendit. Also, William Lubtchansky died; via Kino Slang. [insert long post detailing Maria José Martinez Sanchez v. Ana Ivanovich match here, with recaps of Jankovic v. S. Williams and Martinez Sanchez v. C. Wozniacki]. ...so much of the past year given over to the bleistiftgebiet. 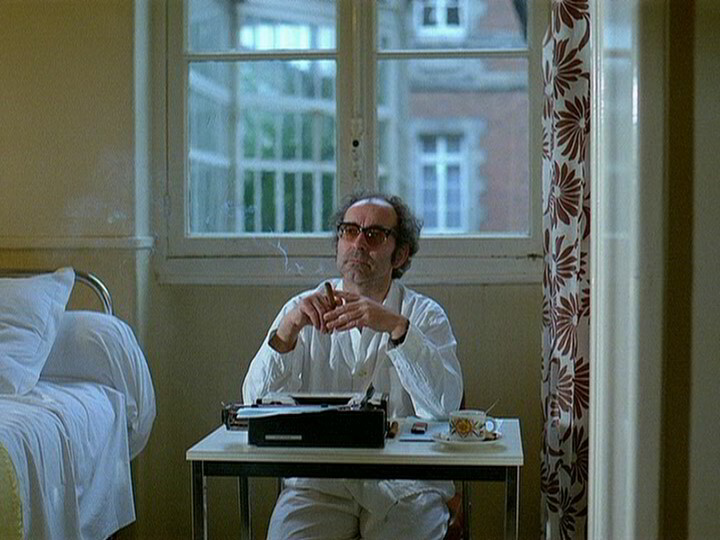 "I am like Montaigne: 'unsuited to continuous discourse.'"